Look Up London, London history blog and walking tour company wins national award celebrating excellence in content creation. In the UK Blog Awards 2018 Look Up London won Arts and Culture Blog of the year at the Ceremony held on Friday 20 April 2018 at The Mariott Hotel, Grosvenor Square. Now celebrating its 4th year, the UK Blog Awards exist to celebrate universal content excellence. In a variety of categories from parenting and beauty, to activism and fashion, the awards recognised blogs run by individuals and businesses. 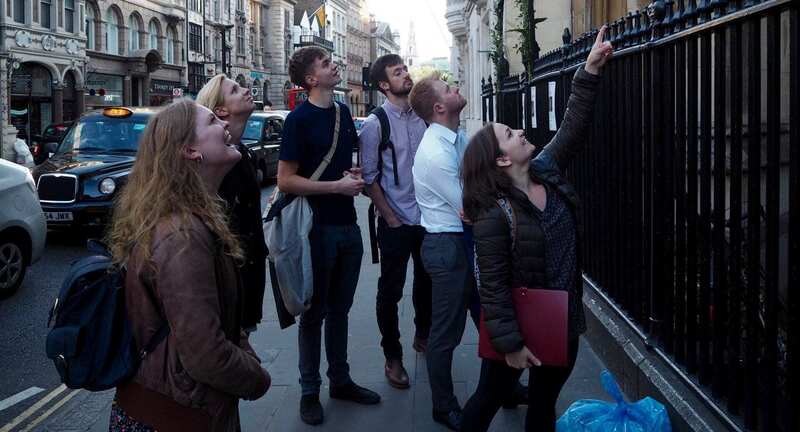 Look Up London began as a blog in 2013 but since then, founder Katie Wignall has run walking tours in search of the London history hiding above your eyeline. Specialising in London walks for those that want to discover the real London, the scheduled tours usually attract Londoners who want to get to know their home better as well as travellers who want to get under the skin of this great city. 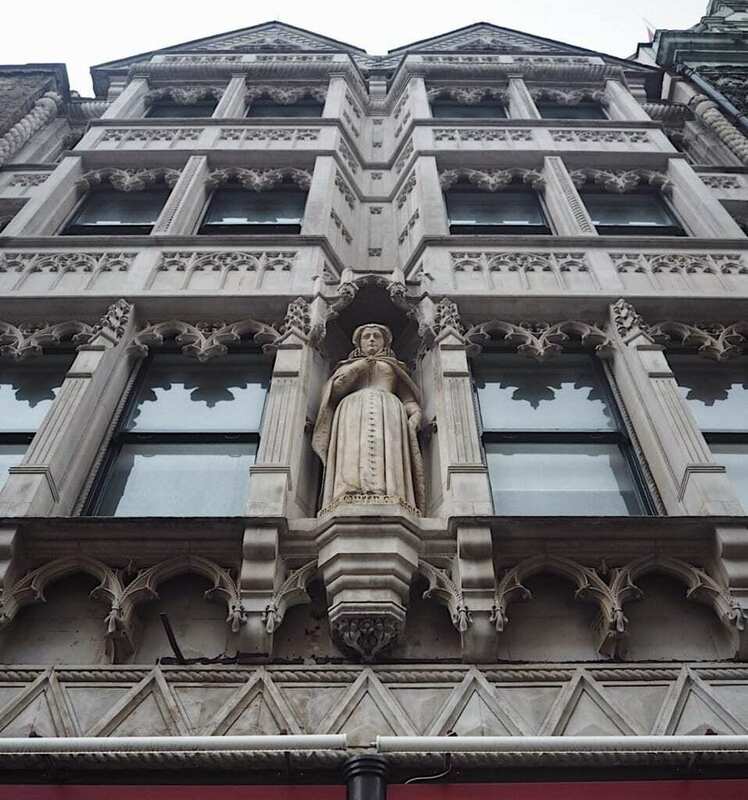 Look Up London as a blog is about discovering things you’ve never noticed before, taking a moment to raise your eyes above your phone and see what you can spot.